Royal Palm Yacht and Country Club homes for sale are set amongst some of the top South Florida real estate in all of Palm Beach County and are considered to have some of the best South Florida golf homes. Living here, you’ll be just moments from sun, sand, golf and an array of other fabulous amenities. 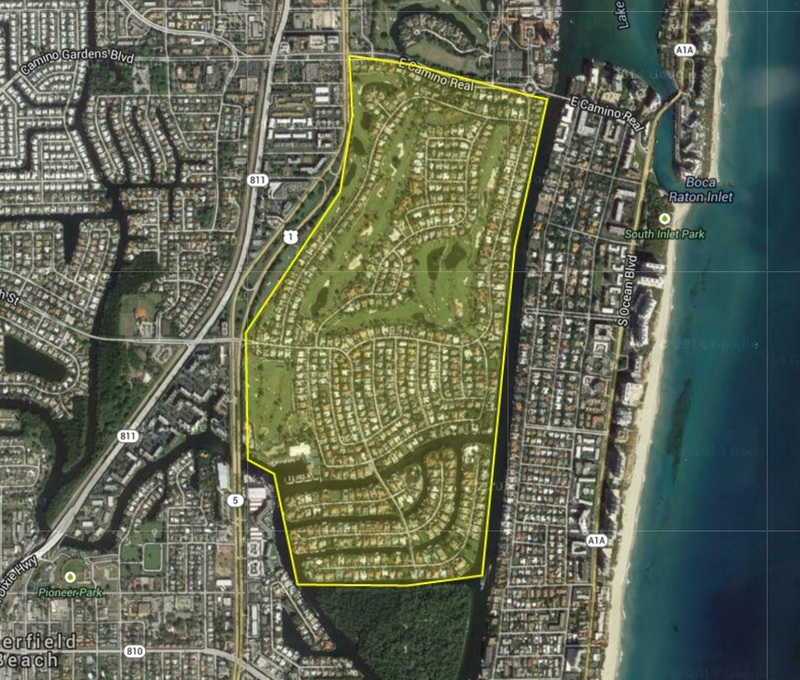 Most of the realty here is made of stand-alone luxury homes with spectacular golf-course views. These homes are adorned with luxury finishes such as custom staircases, French doors, vaulted ceilings and gourmet kitchens. It’s hard not to fall in love with the homes here. Read more about Royal Palm Yacht and Country Club amenities, or browse through some of our listings and see for yourself. The Club – In Palm Beach County, the Royal Palm Yacht and Country Club is known for being an icon of tradition and elegance. Club membership is acquired by invitation only. The golf – Recently redesigned, this golf course will challenge amateurs and professionals alike. The Royal Palm golf course plays 7,003 yards from the back trees and have no forced carries anywhere on the course. The Marina - Members of the Royal Palm Yacht and Country Club have access to a very well protected bay, ideal for boaters and yachtsman alike. The Lifestyle – There is a deep sense of community among residents living at the Royal Palm Yacht & Country Club. Getting out and socializing is one of the best parts of living here! Enjoy the pool side, fitness facilities, tennis courts and recreation rooms. Homes for sale in the Royal Palm Yacht and Country Club sell fast, so if you spot a listing that you like call us at 561-406-8880 or contact us right away.